Bitrate, Encoder, Resolution, Codec; What does it mean? If you are new to the world of streaming, you may be hearing words you have never heard before. This article is your new streaming dictionary, full of useful streaming terminology that you may not know with full explanations of what that means to you. To stream you will need a tool or a set of tools which will capture video, compress it to match web standards and send it to your streaming platform. Compressing of video is done by encoders. It may be a hardware solution, which functions independently after initial setup, or a software solution, which is an application you can use on your computer, tablet or phone. Most encoders can encode video in real time and instantly send video to the web making a stream - such encoders are called broadcasters. Your encoder must compress your video and make it smaller to make sure your stream can be delivered to target platforms and downloaded by your viewers. For viewers to see the stream when it reaches it's destination, it should be uncompressed, so the language your broadcaster and the end platform use needs to be the same. Codec is a type of compression your encoder uses to make video smaller, and viewers use information about codec to decompress the video on their end. 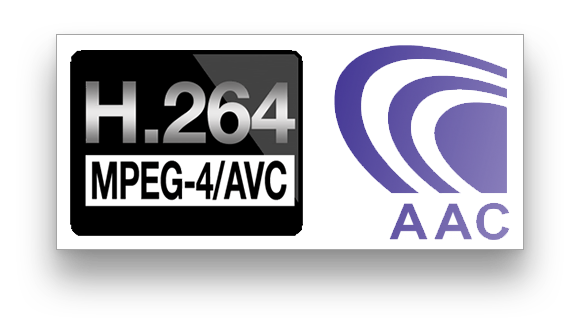 Most modern broadcasting software use the widely accepted H264 codec for video and AAC for audio as default. In streaming is in regards to network limitations, you'll need to take into account your home internet and your end platform's bandwidth limitations. Every internet connection has a maximum amount of data it can take at a time, in streaming we usually talk about upload speed in Megabits per second - how many bits of data you can transmit every second. Consumer internet packages are advertised using two different numbers, download speed, and upload speed. In regular day-to-day use, the download speed is more important to most people and therefore, is the most advertised number. 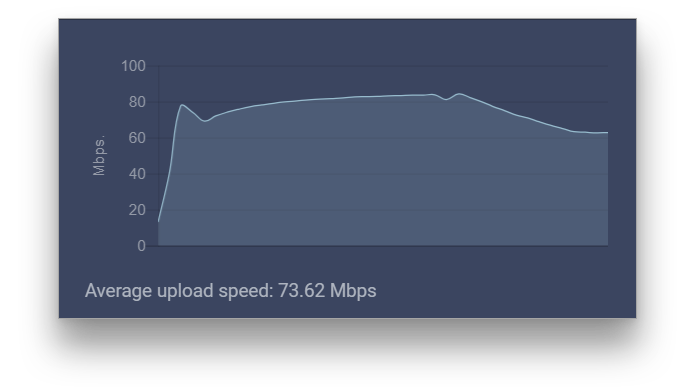 However, when streaming we rely on the upload speed - this is most typically lower than the download speed. With each website or service, your data travels through different networks from you to endpoint, slowing down due to lousy networking conditions in some segments or due to high distances, resulting in slower speeds than advertised by your Internet Service Provider. The resulting average upload speed to each service is your upload bandwidth. You can test your upload speed to Restream servers at our Speed Test page. 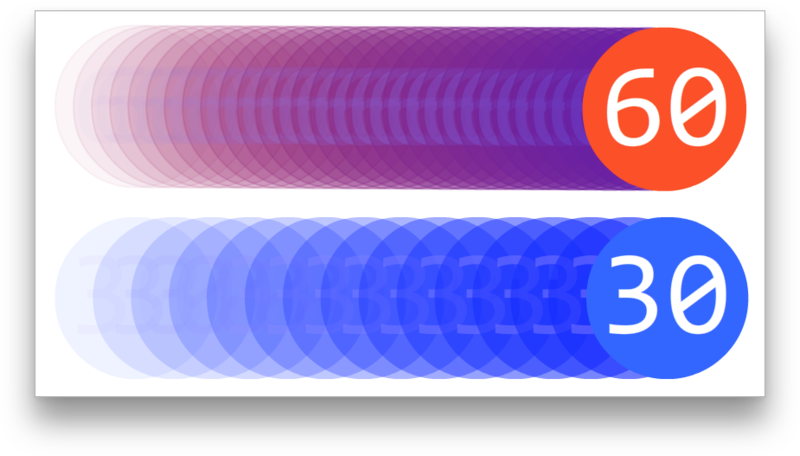 Your bitrate is how much data you are sending every second; typically given in Kilobits per second. The bitrate is what determines how clear your stream will be if you have a low bitrate, your stream may become blurry when the frame changes, a higher bitrate makes the stream clearer, while lower bitrate will let more users download your stream in real time without buffering. Your bitrate consumes your bandwidth, and can't be higher than it. We recommend to set bitreate to values not higher than 2/3 of your bandwidth to leave some space for potential networking issues and other apps. Although Restream does not limit your bitrate in any way, you do need to take into account your end platform's bandwidth limitations. As an example, Twitch has a bandwidth limit of 6,000 Kbps; they may reject the stream if you go higher than their set bitrate limitation. You can partially compensate on lower bitrates and make your video clearer by performing a better compression with slower preset of your stream encoder. A video is a group of pictures taken in quick succession and played back. Your standard TV show is in thirty Frames Per Second (FPS), this means that thirty pictures are shown on your TV screen every second. The more FPS you have in your video the smoother it will look, but it will require more bitrate and processing power to compress and save the same quality as with lower FPS values. For some streams it's better to have lower FPS values to get an optimal viewing experience - those are streams with small amount of movement, like interviews or slideshows. Most videos on the internet are displayed at thirty frames per second; this means thirty pictures are played in series every second to make a video. Sending thirty pictures every second over the internet is demanding, so most streaming software uses what is called a keyframe. The first frame sent by your streaming software is a keyframe, then several following frames will only send parts of the frame that are changed - this way the next frame isn't sent with it's full size, but rather is modified slightly to save data. To ensure your stream stays in high quality your streaming software will send a new keyframe every few seconds, typically every two seconds (or two times your framerate, every 60 frames in our example). A lot of modern broadcasting software also can be used as recording software, because of this, options for recording can accidentally be used for streaming. 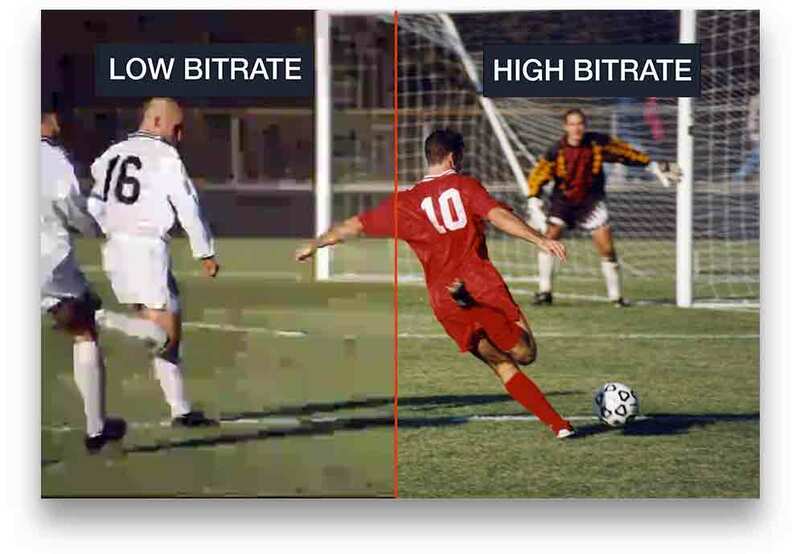 Most broadcasters have two most common options for rate control, Variable Bitrate (VBR) or Constant Bitrate (CBR), which determines bitrate values depending on target bitrate and video motion intensity. For live streaming you will want to use a CBR rate control, this will make sure you have the least amount of issues while streaming, while for records it may be reasonable to use VBR to preserve space. High Definition or 720p is the most common for live streaming; it's a good ratio of good appearance and low bandwidth usage. 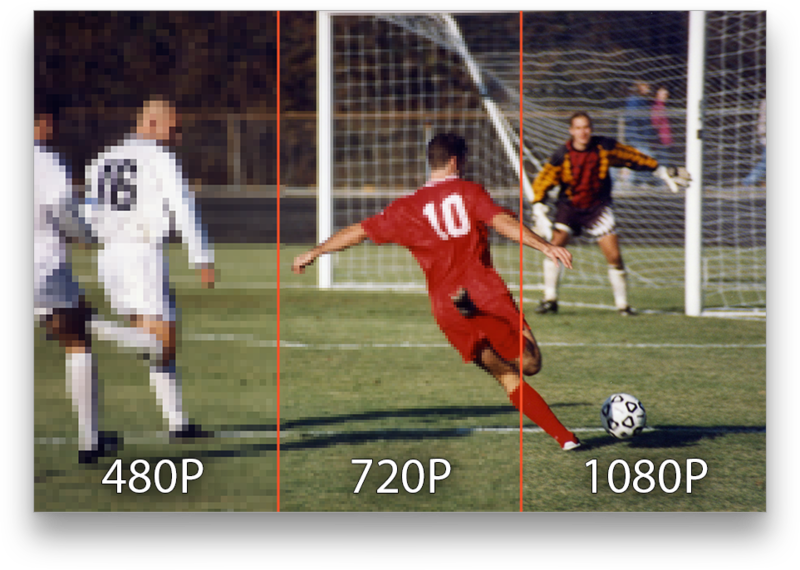 The higher the resolution, the more data is needed per frame, therefore if you have a lower upload speed, you may need to go for a Standard Definition or 480p stream. Restream can adjust your stream parameters such as resolution, bitrate and FPS for some of your channels with our Transcoding Service so you can always deliver the best quality across all the platforms. Contact the Restream Support team via our 24/7 Live Chat.